With over 30 inches of rain/snowfall in the Davison area, water damage is an ever increasing concern. 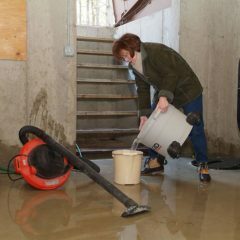 Frustrated homeowners have turned to basement waterproofing to protect their home and belongings against water damage. 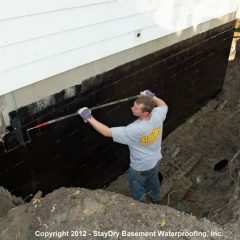 With 100+ years of dedicated service, StayDry Waterproofing is the leading provider for your basement waterproofing needs. Our service professionals will treat your home and property like their own, offering honest answers to all of your questions. Call our friendly staff at 1-800-STAY-DRY for your obligation-free consultation! Common water damage issues and our StayDry solutions! Cracks. 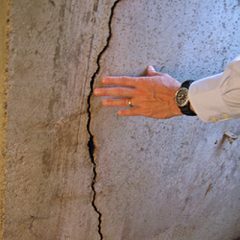 While cracks can be a common part of the settling of any home, they can cause serious water damage. 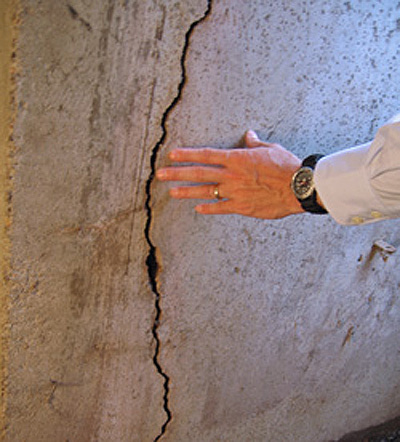 If you have cracks in your foundation, call us and we will come inspect them with no obligation to you. Our commercial grade epoxy crack injection is designed to completely fill cracks eliminating any leaking concerns. Don’t wait until it is too late, call us at 1-800-STAY-DRY today! Weather. Between the rain in spring and summer to the snow in the winter, flooding is a common but preventable issue among Detroit homeowners. 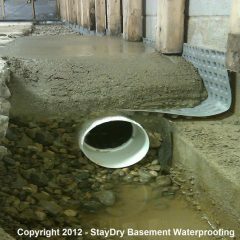 StayDry has effective water drainage systems for all types of needs. 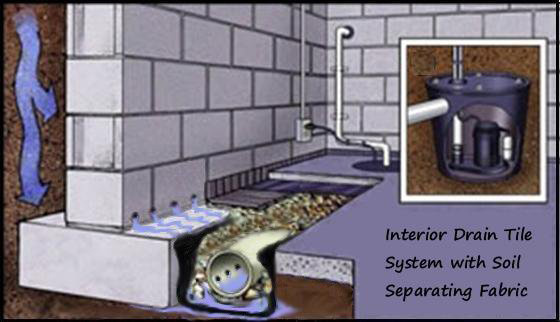 From top of the line sump pumps to french drains, we have the right products to protect your home from water damage. Sump pump failure. Sometimes cheaper is not better. 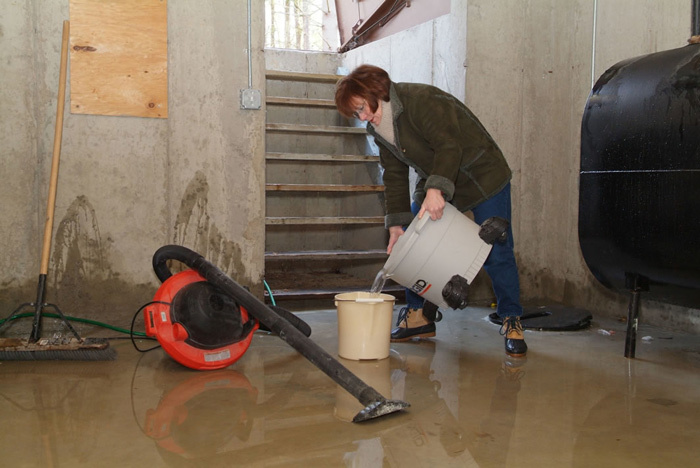 Money spent in a high quality sump pump can save you money and time spent in clean up. 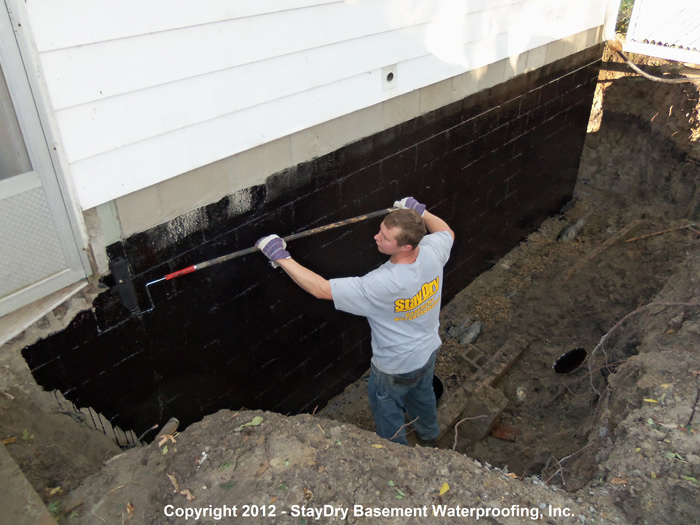 At StayDry we don’t cut corners, we use only the highest quality cast-iron sump pumps in the protection of your home and property. Our sump pumps are also highly energy efficient saving you money on your energy bill! At StayDry, we believe in stopping water damage at its source. 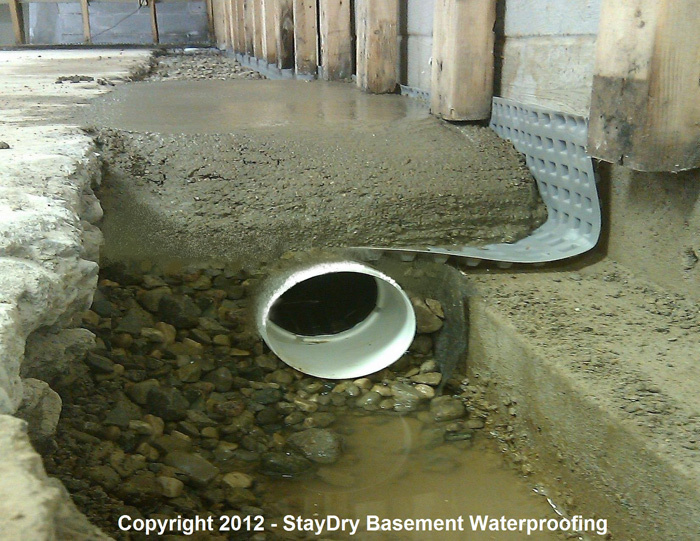 In that spirit, we provide exterior basement waterproofing services. 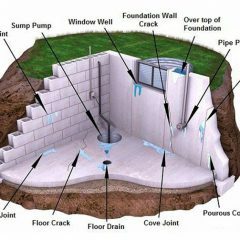 This involves placing a waterproof barrier over the entire foundation of your home. 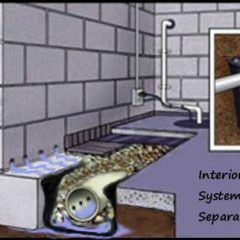 We then place high-capacity outdoor drainage channeling water buildup away from your home. 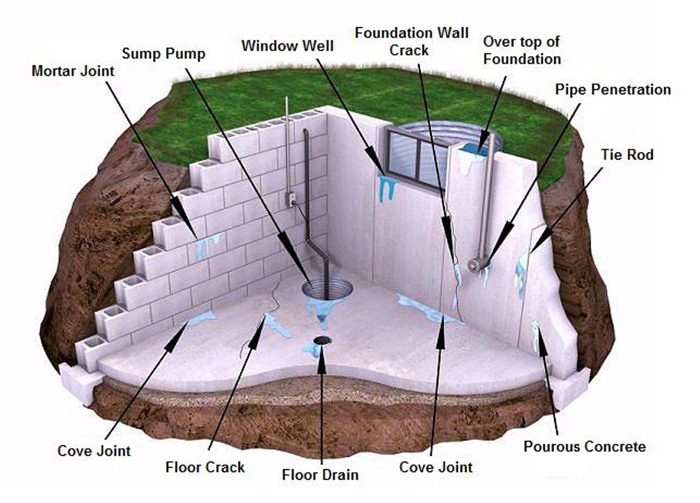 This will prevent damage to your foundation and keep any water from entering your home. While an extensive process, this is proving to be one of the most effective treatments for homes in Davison. Whatever your needs or budget, we have services for you. Call us today at 1-800-STAY-DRY for your obligation-free consultation! With so much water and precipitation, it doesn’t make sense to wait to protect your home. At StayDry we are so sure you are going to be happy with our services we offer a 100% fully-transferable satisfaction guarantee on most of our services! Whether you’re just looking to protect your home against future emergencies or are in the midst of one, we can help! Call us today at 1-800-STAY-DRY to begin safeguarding your home!